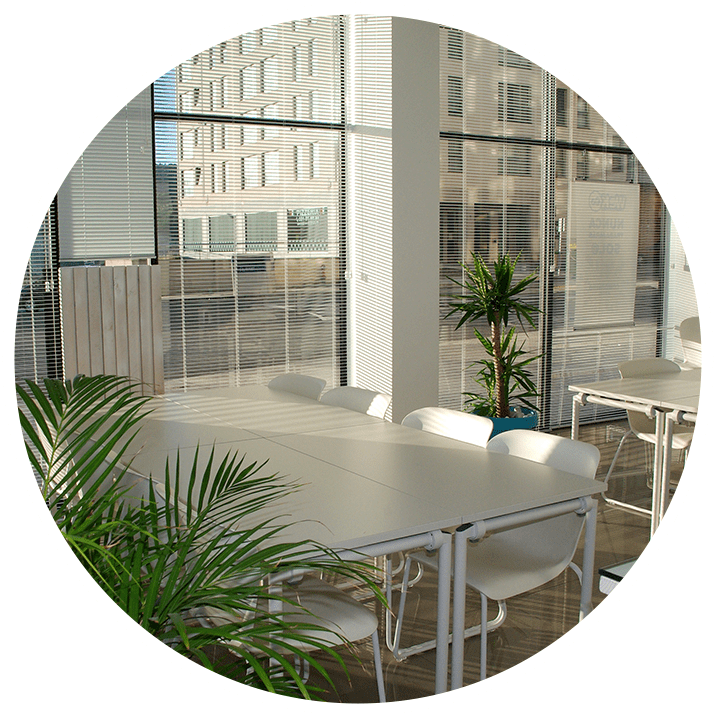 We offer a wide array of commercial window coverings and blinds for all types of office environments. Window coverings provide the benefits of sun control with the bonus of an architectural accent and additional privacy. Whether you want to add a designer element to a corner office or block the sun from a board room, we can help you find the best solution for your needs.